The consumer rights framework is the backbone of everything we do. Since 1957, we’ve existed to make consumers more powerful. For us to succeed, we need a consumer rights system that works. Following the publication of Lord Tyrie’s recommendations regarding the future role of the Competition and Markets Authority, which he chairs, I wrote to Secretary of State Greg Clark, to express Which?’s full support for the proposals. It’s a huge win for our Care Needs Care Now campaign as the Competition and Markets Authority agrees with us that urgent action is needed in the care home market. We now call on the government to take action, are you with us? What do you expect from your energy provider? What do you think the future holds for consumers? Why do big broadband providers keep failing on service? Scots share their regional consumer concerns – what are yours? Our latest research reveals some of the experiences Scottish people have in public and private markets. It’s clear consumer issues can be region specific – what problems do you come up against in your area? Our latest research reveals that the public are growing increasingly concerned about the impact of leaving the EU. As such, we want to know, what are your Brexit concerns and what do you think the benefits of Brexit could be? Would you use an app to call for help? Nearly one in five people who filled out our car survey had to call out a breakdown service. But if it was you, would you phone for help, or would you consider using an app instead? Should retailers do more to promote healthier food? It can sometimes be difficult keeping to a healthy diet – and our latest research shows that the odds are too often stacked against you when it comes to supermarket promotions. What’s the truth behind car emissions claims? Our testing has found that almost all modern diesel cars exceed official emissions limits when tested in real-world conditions. We even found some hybrids breaking the limits too. So how can we trust car emissions claims? 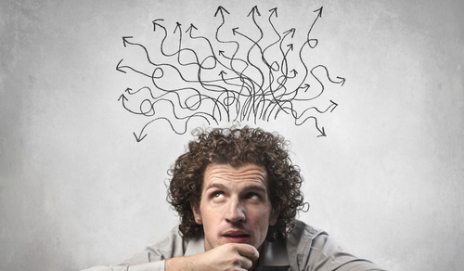 Should you be nudged away from making financial mistakes? 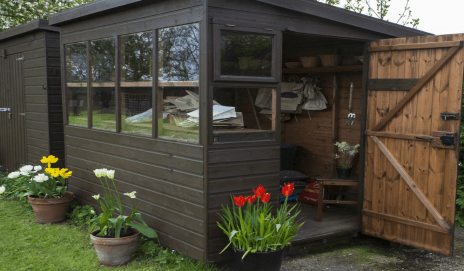 How can you improve the security of your garden shed? The garden shed used to be where you threw a few garden tools and the man of the house went to escape the family. But many now store thousands of pounds of equipment making shed security a bigger issue.